Bless me bagpipes! When will that thrillseeker, Scrooge McDuck, ever quit? 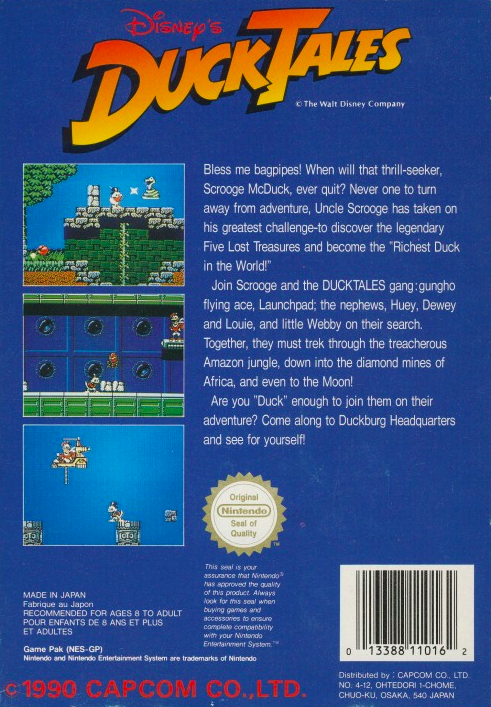 Never one to turn away from adventure, Uncle Scrooge has taken on his greatest challenge - to discover the legendary Five Lost Treasures and become the "Richest Duck in the World!" 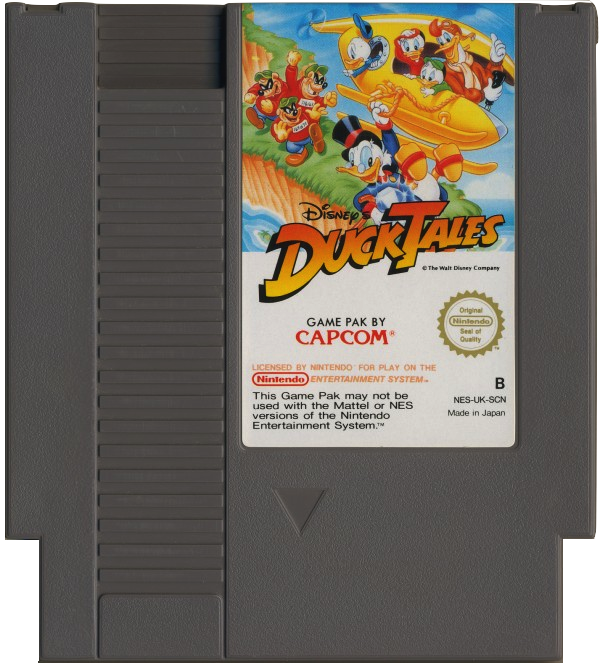 Join Scrooge and the DUCKTALES gang: gung-ho flying ace, Launchpad; the nephews, Huey, Dewey and Louie; and little Webby, on their search. Together they must trek through the treacherous Amazon Jungle, down into the diamond mines of Africa, and even to the moon! Are you "Duck" enough to join them on their adventure? 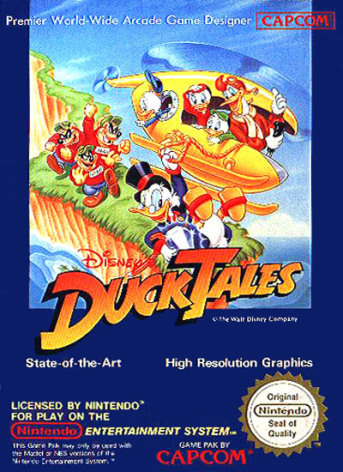 Come along to Duckburg Headquarters and see for yourself!